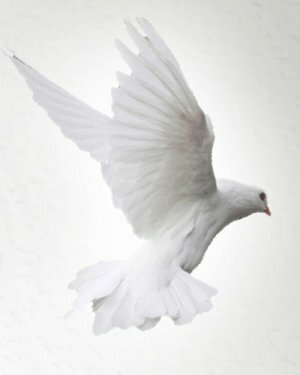 Obituary for Frances (Westmoreland) Winstead | Inman Ward Funeral Home of Tabor City, LLC. Frances W. Winstead, daughter of deceased parents Carlton Graves Westmoreland and Frances Lott Westmoreland, was born on October17, 1934 in Gainesville, Georgia, and passed away on November 27, 2018, at her home in Hendersonville, NC. She is survived by her husband of 60 years, James Lee Winstead, Jr., son Carl and wife Jennifer, grandchildren Anna and Joseph; son Brian and wife Yolanda and grandson Evan; and niece Sue Smith and husband Michael. Following her completion of high school at Tabor City, NC, she attended and graduated from Women’s College of UNC at Greensboro. Frances taught four years of high school and junior high Science in Atlanta, Georgia, and Beaufort, SC, before moving to Hendersonville, where she had a career caring for her family, and working as a dental assistant and office manager for 23 years alongside her husband. 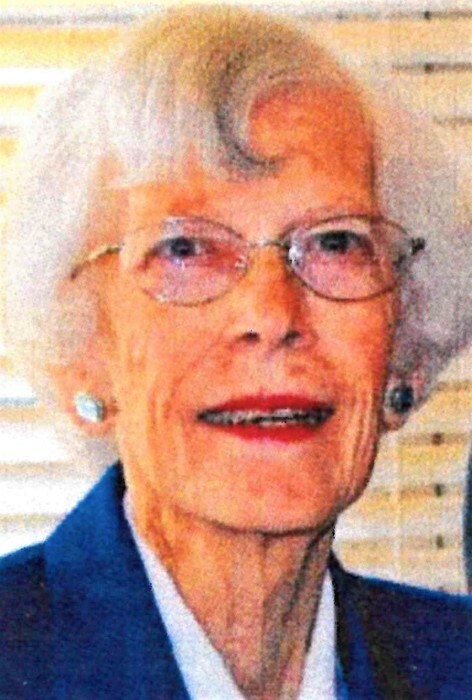 She was an active member of First United Methodist Church in Hendersonville, a member of the UMW Lydia Circle and a member of the Alma Lee Cheves Sunday School class. She was a kind and gentle person who loved and enjoyed her family and many friends. She had a servant’s heart and always thought of others. She had an appreciation for flowers, birds, music, cooking and helping where ever needed. In lieu of flowers, donations may be made to First United Methodist Church, 204 6th Avenue West, Hendersonville, NC 28739, or the Alzheimer’s Association, Western Carolina Chapter, 4600 Park Road, Suite 250, Charlotte, NC 28209. A graveside memorial service will be held Saturday, March 23, 2019 at 11:00 AM in the Forest Lawn Cemetery.